It's no secret I'm sure that the boys and I love road trips. We have spent the last few years criss-crossing this incredible nation, and sampling some of the best it has to offer. From the colorful hot springs of Yellowstone National Park to the underground wonderland of Carlsbad Caverns, we have visited over 30 states, and are about to set off on a #90DayRoadTrip to finish the rest of the 48 contiguous states! To us, there is nothing better than being out on the open road, exploring all things quirky and breathtaking, and going RVing allows us to do that at a price we can afford. Last year on our #70DayRoadTrip across the Northwest, we had a small folding camping trailer, and it made a world of difference in our comfort during our trip. It was amazingly easy to pull, and we had all the comforts of a hotel room without the outrageous costs. 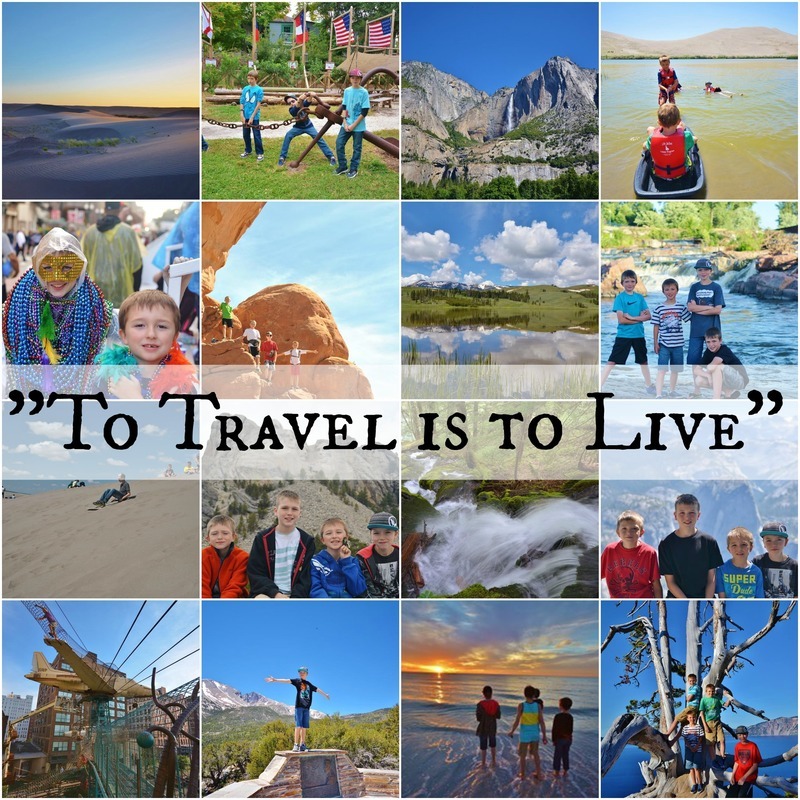 As a homeschooling mom of four boys who provides the sole income for the family, the only way we can take trips like this is if they are low cost. 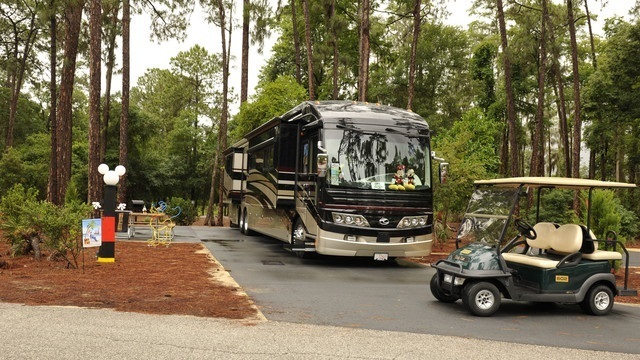 Check out some of the other amazing benefits of traveling in an RV. No paying extra for accommodations when you have a large family. You can go whenever you want, no need for reservations. Go RVing is hosting a Dream RV Vacation Contest on their Facebook page, where fans can go and vote for their favorite RV vacation blog post beginning May 1st. I along with 19 other bloggers have been asked to create a dream RV trip to be included as part of the contest. The boys and I have traveled all over the country, but there are a few things that we have missed out on and have always wanted to see. I rolled all of those things into one, and put together a dream RV trip that I would love to take. Our Disney to Disney Cross-Country Dream RV Trip focuses on our absolute favorite place on Earth, Disney World! Now, we have been to Disney World a lot in the past, but it holds such incredible memories for our family, I can't imagine starting a dream RV trip anywhere else. As many times as we have been to Disney World however, we have never made it out to Disneyland. Unfortunately, flights are just too expensive, and our past road trips have never taken us that far South, so in my dream RV trip, that is where we would head to. In between? Well, I would want to check another area of the country off of our road trip bucket list. Actually, it is more a road than a place, Route 66 to be exact. We completely remodeled our RV in a Route 66 theme last year, but sadly never even went a mile on that stretch of history-laden road. My dream RV trip would change all that. Check out the full itinerary complete with designated stops for our Disney to Disney Cross-Country Dream RV Trip below. Before we headed out on the road, we would start our dream RV trip by renting an RV like this. Plenty of room for all five of us, and easy enough for me to drive across the country! 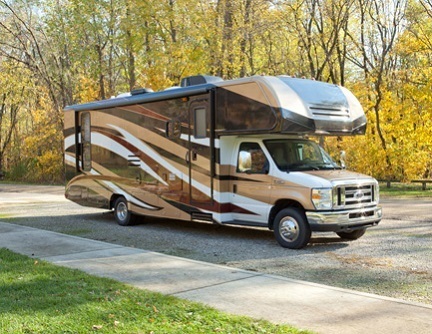 Want to know what style of RV would work best for you? Visit GoRVing.com. 1. Disney's Fort Wilderness Campground - We've been to Disney World lots of times, but we have never experienced camping at Fort Wilderness. 2. Wakulla Springs State Park - Swimming in the clear, cool spring waters, taking a glass bottom boat ride and manatee spotting are on the list for this stop. 3. 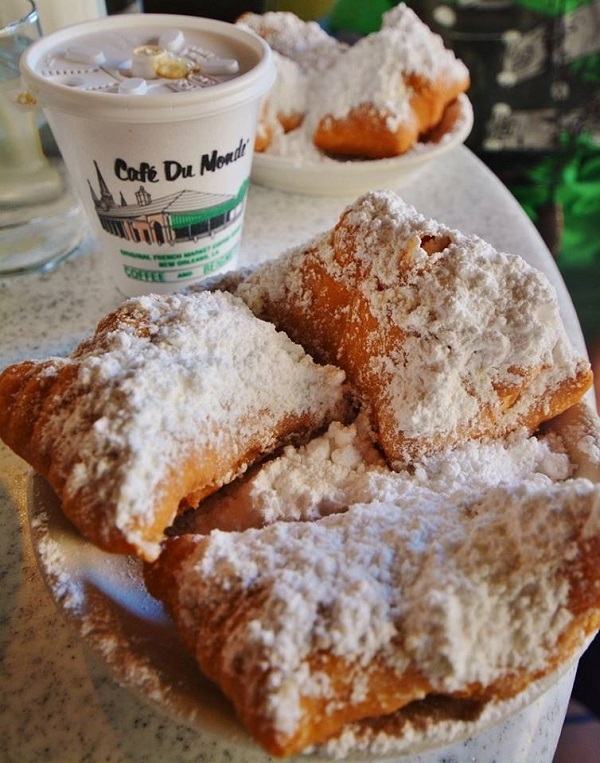 New Orleans : French Quarter RV Resort - Another one of our favorite cities in the country. We have visited before, but would not miss an opportunity to explore more of this iconic city. 4. Crater of Diamonds State Park : Arkansas - What would a dream RV trip be without a real life treasure hunt? At Crater of Diamonds State Park you can mine for real diamonds! 5. Route 66 Overnight Stop in Claremore - Route 66 is full of history, quirky road side attractions and a whole lot of fun. On our dream RV trip, we would head up to Galena, KS. where there are only 13 miles of Route 66 road in the whole state to see Tow Tater, the real life inspiration for the famous movie star Tow Mater at the historic 4 Women on the Route Diner. We would then head down through Kansas on Route 66 to stop for the night in Claremont after visiting the Route 66 History Museum. 6. Palo Duro Canyon State Park in Texas - I've heard the red rock cliffs here are not to be missed, so we would make the stop just a short distance off of Route 66. 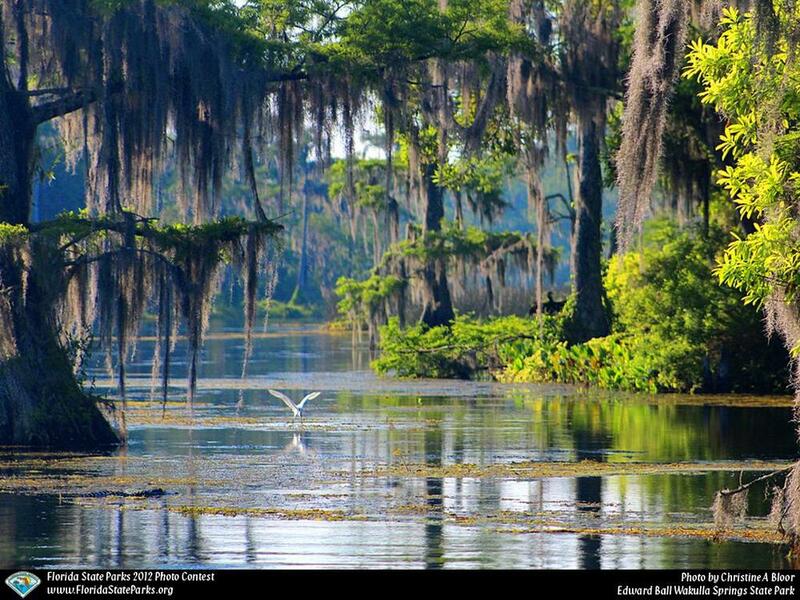 Photo from the Bluewater State Park website. 7. Bluewater State Park : New Mexico - We would head up to drive through the well maintained stretches of Route 66 in Gallup, Albuquerque and Tucumcari before stopping at Bluewater State Park. 8. 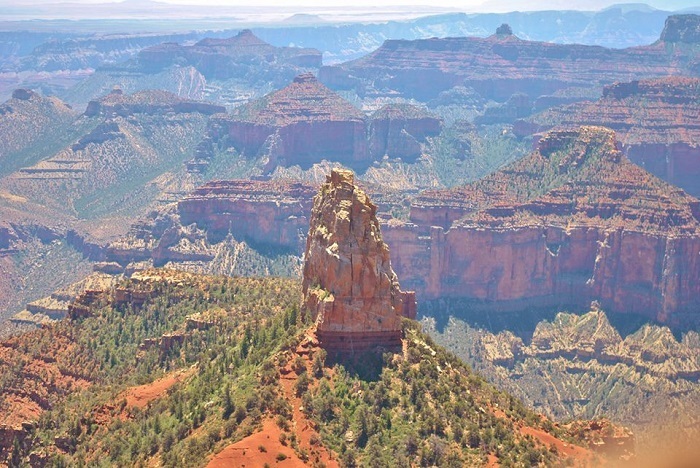 Grand Canyon National Park South Rim - Two years ago we visited the North Rim of the Grand Canyon and it was stunning. Our dream RV trip would take us to see the view from the other side of the canyon. 9. Desert View RV Resort : Needles, CA. 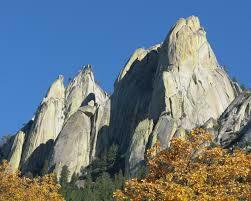 - These incredible rock formations are a must see on our way to Disneyland. As a bonus, we can travel a bit more of Route 66 on the way! 10. Disneyland at the Anaheim Resort RV Park - To be able to visit Disneyland in California would truly be a lifelong dream come true for me. Being able to share the experience with my boys would just be icing on the cake! The trip home, I wanted to focus on hitting some of the National Parks and monuments that we missed the last time we were out this way. I believe these are such an incredible way for the boys to learn first hand the beauty and history of this nation. Photo from the Joshua Tree National Park website. 11. Joshua Tree National Park - My oldest son's name is Joshua and when he heard about Joshua Tree National Park for the first time, he made me promise that I would take him there one day. 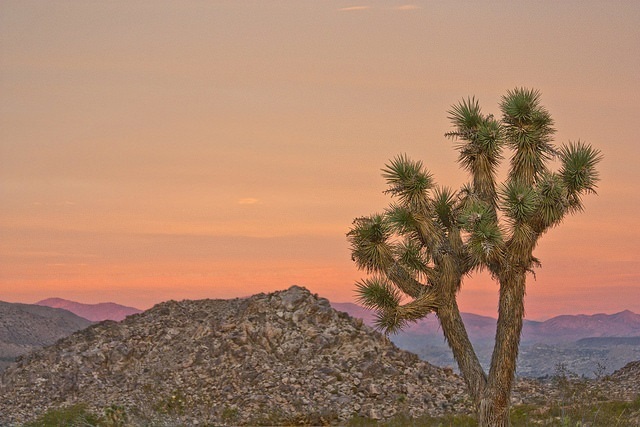 So Joshua Tree National Park definitely makes our dream RV trip itinerary. 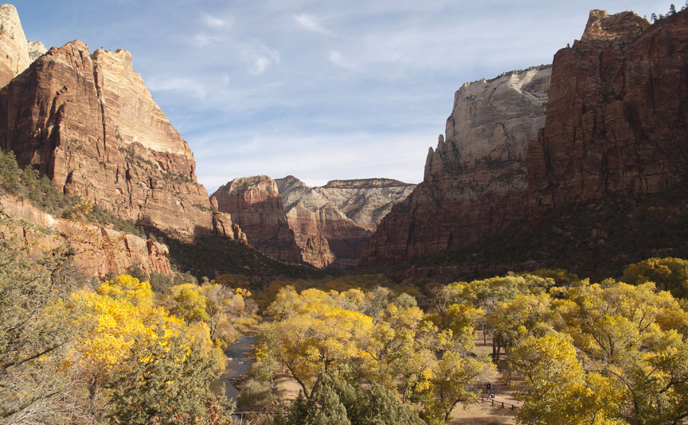 Photo from Zion National Park Website. 12. Zion National Park - Last time we were in the Southwest, I had to choose between Bryce Canyon and Zion National Park. While we loved Bryce, I have alway regretted not getting to see Zion. 13. Mesa Verde National Park - We have actually been to this stop before, but we loved it so much, that it easily made the itinerary for our dream RV trip. Where else can you stand in a cliff dwelling that is over 600 years old? 14. 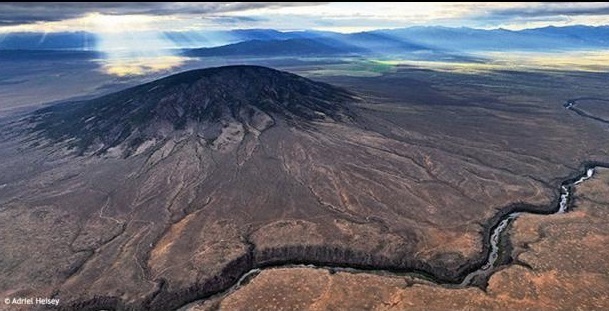 Rio Grande Del Norte National Monument - We wouldn't be able to pass up a chance to see one of the nation's newly appointed national monuments. 15. 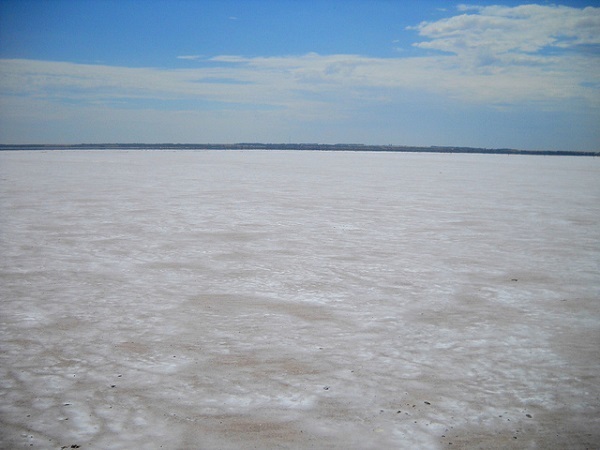 Great Salt Plains State Park : Oklahoma - Ever since the first time I saw a photo of this incredible place, I have wanted to visit. It never fit into our route or schedule in the past though. I imagine being here would feel like being on the moon. Plus, you can dig for crystals! 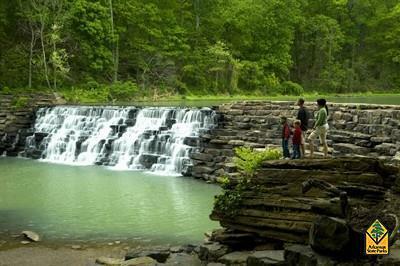 Photo from the Arkansas State Park website. 16. Devil's Den State Park : Arkansas - The stair step waterfall has been in my mind for years now. Located in the Ozarks, Devil's Den State Park is one of the five originals built by the CCC in the 1930's. 17. Memphis, TN. 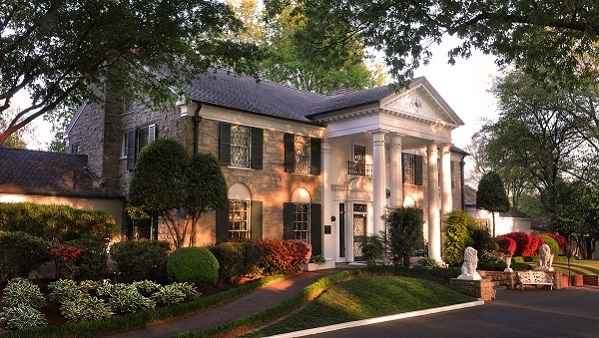 - Visiting Graceland has been on my bucket list for years now, so ending our Disney to Disney Cross-Country Dream RV Trip at the home of the "King" feels only fitting. Memphis is also home to the Memphis Pyramid and the Civil Rights Museum, both incredible "must see's." 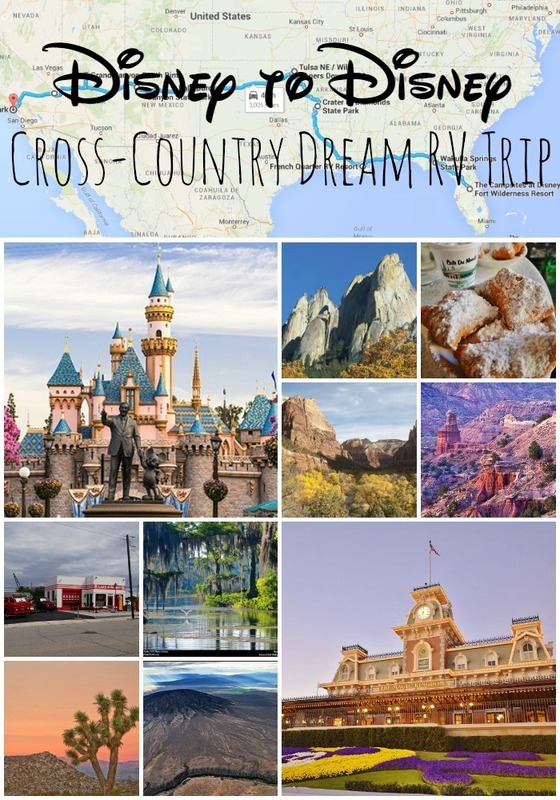 Our Disney to Disney Cross-Country Dream RV Trip would be a dream come true in so many ways. I would be so grateful if you would stop by the Go RVing Facebook page to check out the contest and vote for my dream RV trip today! Two voters will randomly be chosen to win a $500 gift card, so when you vote for me, you could win too!